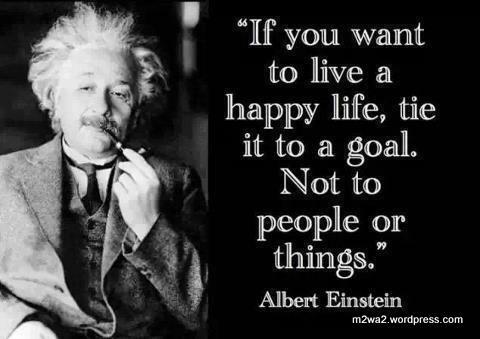 Want to live a happy life? | M2wa2. Want to live a happy life? And you are welcome to come back again. Hey There. I discovered your blog the use of msn. This is a very neatly written article. I’ll make sure to bookmark it and return to read extra of your useful information. Thanks for the post. I’ll certainly return. You are always welcome back dear and i suggest you bookmark it sooner for there is more to come. I recomend that you also like us on Facebook and keep enjoying the M2wa2 experience https://www.facebook.com/M2wa2. You are welcome dear. Have you bookmarked it? If not then you should. You may also like us on Facebook by following this link https://www.facebook.com/M2wa2. Keep vising to enjoy the M2wa2 experience.